Possibly the most popular of all feature trees for the home landscape, with rich burgundy-purple palm-shaped foliage all season long and a very artistic spreading growth habit; put it in the front yard and give it lots of room to grow. 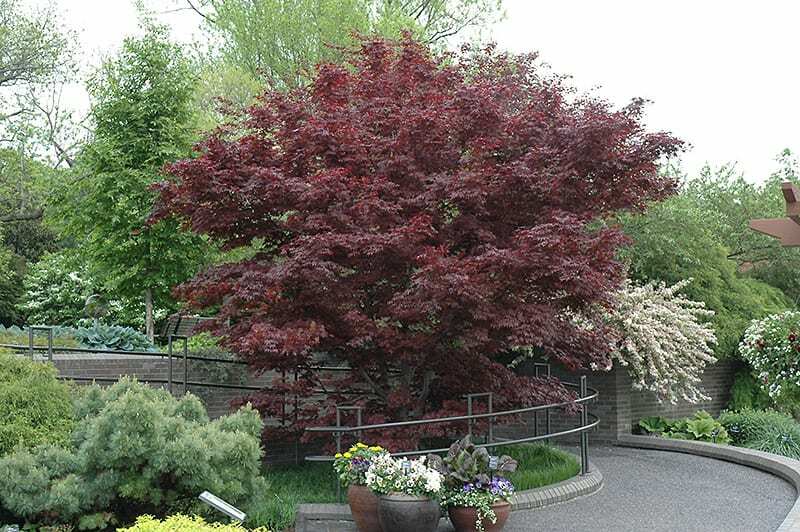 Bloodgood Japanese Maple will grow to be about 20 feet tall at maturity, with a spread of 20 feet. It has a low canopy with a typical clearance of 4 feet from the ground, and is suitable for planting under power lines. It grows at a slow rate, and under ideal conditions can be expected to live for 80 years or more. This tree does best in partial shade. It prefers to grow in average to moist conditions, and shouldn't be allowed to dry out. 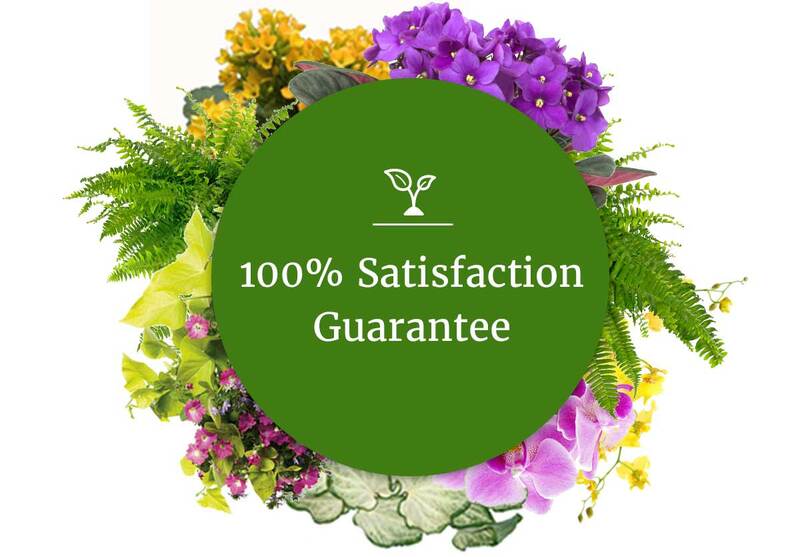 It is not particular as to soil pH, but grows best in rich soils. It is somewhat tolerant of urban pollution, and will benefit from being planted in a relatively sheltered location. 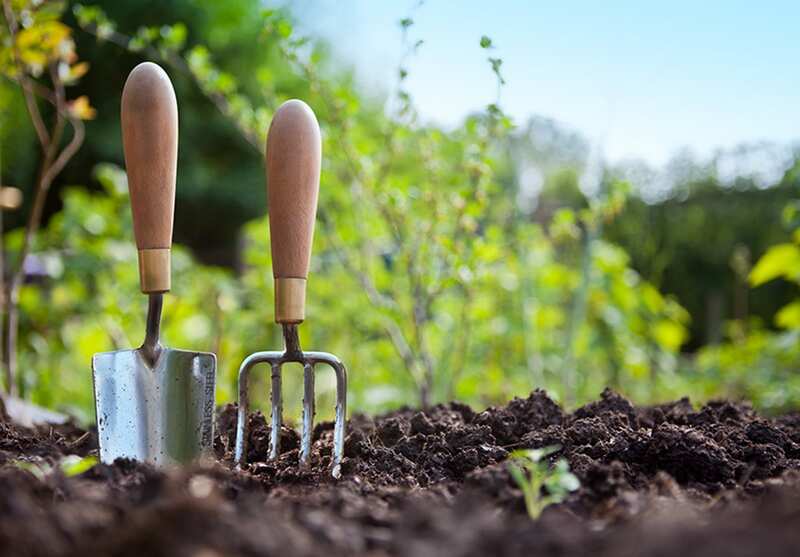 Consider applying a thick mulch around the root zone in winter to protect it in exposed locations or colder microclimates. This is a selected variety of a species not originally from North America.